Switch to our award-winning Superfast Home Broadband for just £21 a month – that’s better value than BT, Sky and Virgin. value than BT, Sky and Virgin. 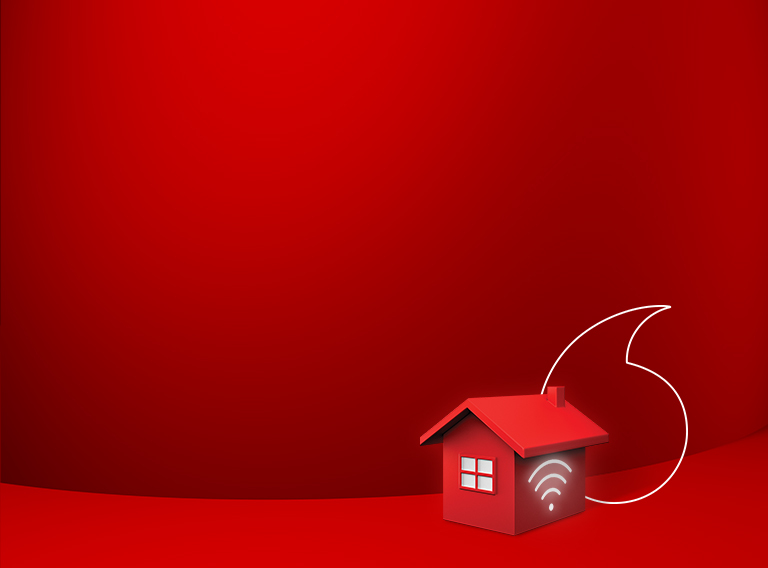 Choose Vodafone for the best value Home Broadband deals. With our Superfast unlimited bundles, you get endless usage, a home phone line with free rental and superfast speeds to your router – or money off until it’s fixed. Browse our great-value fibre broadband price packages, compare us with other providers and check what speed you can get. Our Superfast Fibre Home Broadband plans include unlimited usage and free line rental, and you can manage everything from the ultra-smart Vodafone Broadband app for mobile and tablet. What’s more, our Home Broadband guarantees Superfast speeds to your router – or money off until it’s fixed. Compare our plans and choose the best deal for you. Not ready to switch just yet? Let us know when you are, and we'll be in touch.